Fiat Chrysler Automobiles (FCA) will be recalling 11,002 units of the Jeep Compass SUV and will cover only the two-wheel-drive (2WD) models, powered by the 2.0-litre diesel engine. 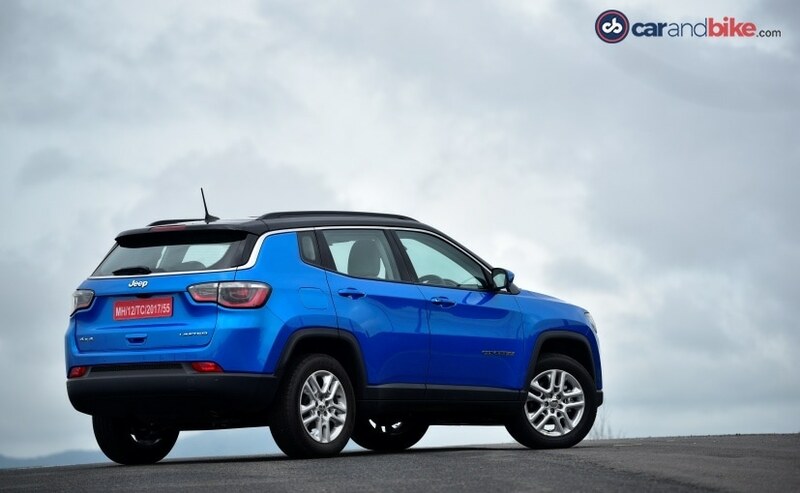 Fiat Chrysler Automobiles (FCA) has recently issued a recall for the Jeep Compass SUV in India to update powertrain control module (PCM) software, says a PTI report. 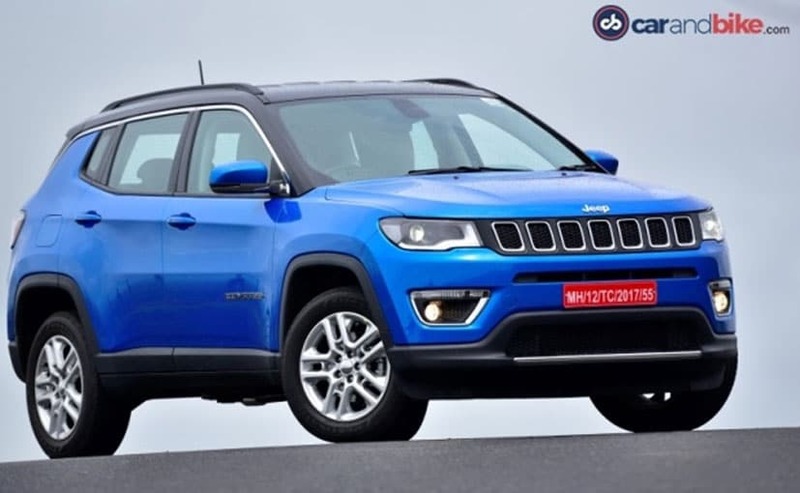 The company will be recalling 11,002 units of the Jeep Compass SUV and will cover only the two-wheel-drive (2WD) models, powered by the 2.0-litre diesel engine. The affected vehicles were manufactured at the company Ranjangaon plant between December 18, 2017, and November 30, 2018. The report claims that the software will rectify variations that may cause non-compliance with emission norms. Jeep India will start recalling the affected models from the first week of March 2019. FCA India's authorised dealers will start contacting vehicle owners directly to fix appointments to update the PCM software. Simultaneously, the company will also start updating the vehicles that are already in stock at the dealerships. The company has confirmed that this is not a safety recall and neither the vehicle nor its occupants face any kind of risk. Talking about the update the company said in the PTI report, "This action is to correct production variations that may cause certain vehicles to exceed the regulatory threshold for particulate matter emissions." Furthermore, "this software refresh takes around 15 minutes and will be carried out at no cost to customers," added the carmaker. The Jeep Compass was launched in India back in July 2017 and has been the company most successful model in the country. In fact, even close to 2-years later, the company sells an average of 1200 units of the SUV every month, which is more than impressive in the premium compact SUV space. The SUV was launched with a new 1.4-litre Multi-Air Turbo petrol engine paired with a 6-speed manual and a 7-speed DCT automatic and the 2-litre Multijet diesel engine mated to only a 6-speed manual gearbox. Jeep is planning to launch the off-road-oriented Compass Trailhawk in India that could get a 9-Speed automatic gearbox with the diesel engine.